Fake charities have been set up in the wake of Cyclone Pam which has devastated the islands of Vanuatu in an attempt to scam money out of caring donors, the national charity regulator has warned. 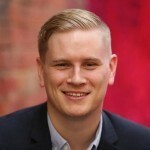 The Australian Charities and Not-for-profits Commission (ACNC) said it had been notified of scam social media accounts that had been set up under the guise of collecting money for the Cyclone Pam relief effort. According to the ACNC the fake accounts have been using the branding of well-known Australian charities, despite not having any association with them. Some of the scam accounts also link to a donation app. The ACNC said it has also received reports of scammers in shopping centres and going door-to-door asking for Cyclone Pam donations claiming to be from known Australian charities. ACNC Commissioner Susan Pascoe AM said disasters like Cyclone Pam could “bring out the very best and worst in people”. “Australians are renowned for their generosity, donating billions of dollars to charity every year. Unfortunately there are scammers prepared to take advantage of the public’s generous nature. By giving to a registered charity, people can protect themselves and their donations,” Pascoe said. “The ACNC Charity Register provides information on almost 60 000 charities, including who the charity benefits and where the charity operates. The United Nations has confirmed that at least 24 people have been killed by the cyclone, which hit the archipelago on Friday night. Up to 90 per cent of the homes in Port Vila have been damaged and more than 3000 people have been displaced. The Federal Government announced that it would provide an initial aid package including $5 million to assist the efforts of Australian non-government organisations, the Red Cross and United Nations partners, the deployment of humanitarian supplies from Australia to assist up to 5000 people, including water and sanitation and shelter kits, the deployment of an Australian medical team and an urban search and rescue team, the deployment of a DFAT Crisis response team, comprising eight officials to boost consular support to Australian citizens and coordinate Australia’s humanitarian assistance and the deployment of an Australian disaster expert to the UN Disaster Assessment and Coordination team. World Vision Australia CEO, Tim Costello, welcomed the announcement. “This has been a devastating cyclone for Vanuatu, so swift assistance of this nature is a very welcome commitment,” Costello said. 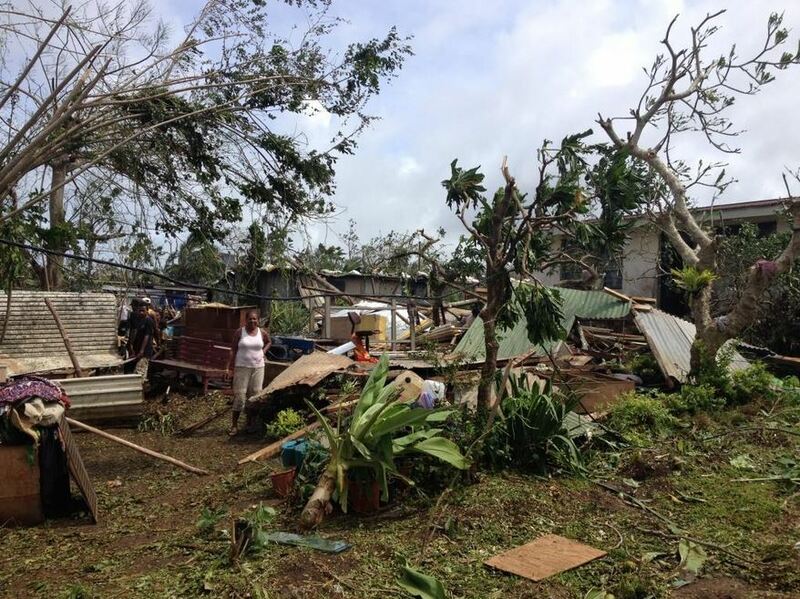 Chloe Morrison, World Vision’s Emergency Communications Officer in Vanuatu, said the full extent of the damage caused by the cyclone was not yet known. “We’ve heard that whole villages have been blown away,” Morrison said. “The homes have been completely flattened. They’re just piles of timber, just totally decimated. The wind was so strong it just blew away huge chunks of debris. In Port Vila, Vanuatu Red Cross volunteers are working alongside the authorities to assist in 26 evacuation centres. "The island is simply flattened. Schools and concrete homes across Tanna are destroyed," Peter Lawther, a Red Cross shelter specialist said. "Shelter, along with water and food, remain a top priority. We are working on getting help here as quickly as possible." People that want to donate to the Cyclone Pam relief effort can check the legitimicay of a charity by accessing the Charity Register at www.acnc.gov.au/findacharity.